Paul provides a Wasp Nest Removal service for the Salisbury and Laverstock areas. 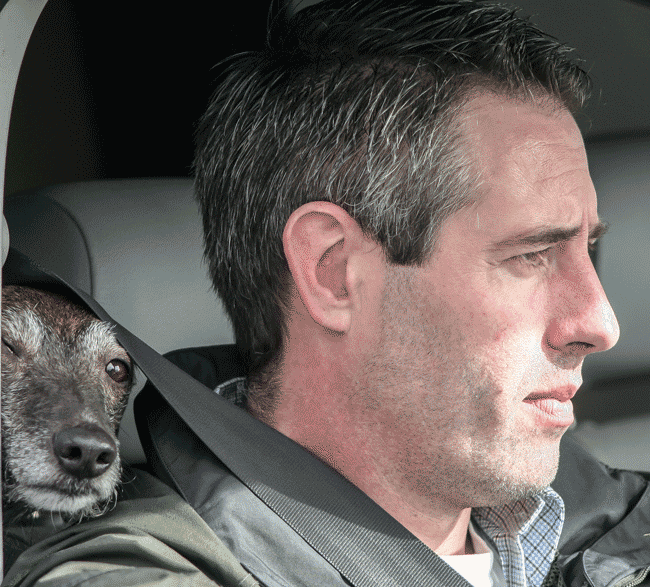 Paul has 'vast experience' in the control of wasp and hornet nests. 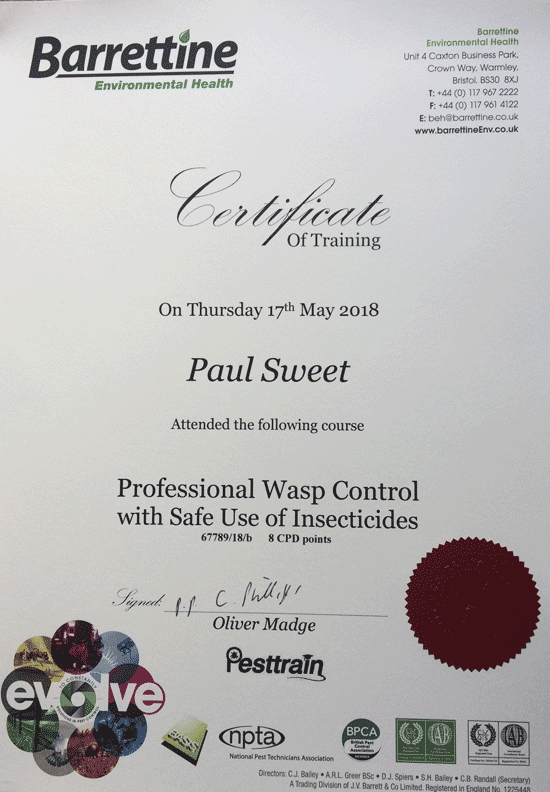 If you have a wasp or hornet problem and live in the Salisbury area and need to get rid of the nest fast, why not give Paul a quick phone call?